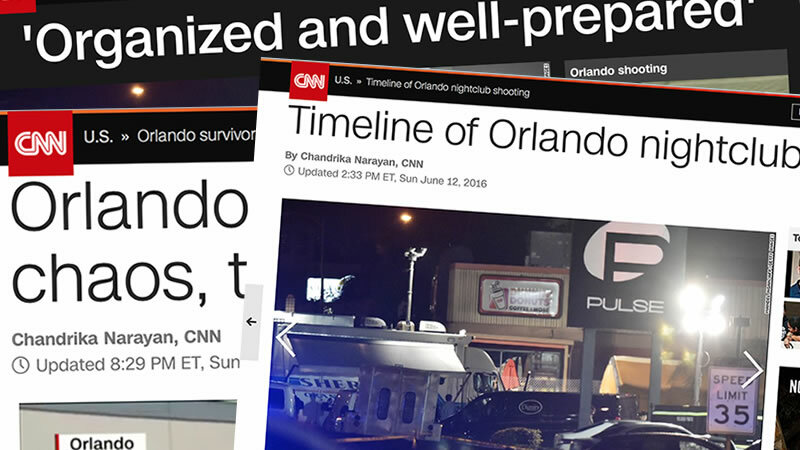 As I started my morning skimming the AP feed, my heart sank as I was confronted with the headlines of what had transpired in the early-morning hours in Orlando. My excitement about our planned zoo day was quickly overshadowed by an overwhelming heaviness. Evil had again raised its ugly head, reminding us in a demonstrative manner that it was still at work in its pursuit to destroy us. My heart felt the anguish of those who, at that very moment, were reeling from the pain that was unfolding. My mind felt the fear of the reality that evil is constantly in motion; that it is inescapable and no respecter of persons. My spirit cringed knowing the conversations that would be certain follow throughout the Church in America. Conversations about guns and sexuality. Conversations about politics and legislation. Conversations that will pursue hope and solutions down all of the wrong roads. Conversations that seemingly leave out Jesus. A peace that overcomes any pain that evil can bring into our hearts. A peace that settles any fears that evil can bring into your minds. A peace that re-aligns hope amidst misguided conversations. I felt peace in the rememberance of where God is in the middle of life’s hurt and brokenness. For years I’ve wrestled with where God is in the middle of tragedy and pain. Virginia Tech. September 11th. The Boston Marathon. Charlie Hebdo. The reason I always struggle with this is because I have always looked at it through the wrong lens. Two questions always remain: Why did God cause this; and/or why did God allow this? We struggle with these two questions because we have to come to terms with God’s omnipotence and omniscience. With those two terms it is as if we have this picture of God sitting behind His desk; either ordering or approving each and every happening we encounter with a big stamp of ‘approval’ on them. As a response to this imagery, everything we see is associated with God via either approval or design. When we view God’s power and knowledge through this lens we will inevitably run into countless intellectual problems about God as we try to reconcile the hurt of this old world. Please don’t misunderstand what I am saying. God IS all powerful and all knowing. He can do as He wants, when He wants, to whom He wants, how He wants. He is a God of love, and a God of righteous anger. He is a God of peace and a God of judgment. In life, we want the security of knowing that everything is ordered and has a purpose. We want the security of knowing that it has passed across God’s desk. We don’t want to think that some things just happen. At the start of our stories God created a perfect order for us. Free of sin. Free of evil. Free of brokenness…and with free WILL. Because of that free will, that order was turned into disorder through sin. Brokenness followed. As a result of sin; bad things happen. Their happening doesn’t mean God is the originator or the approver. They are a reflection of a choice; sin. The free will God gave us to love Him, the same free will that God does not remove from us, is the very free will that is sending brokenness ripping through our world. Yet with all of this, I am at peace. I am at peace with the realization of where God is in the middle of brokenness. Remember this (it is worth stating again), I am not trying to diminish the omnipotence of God. God can do what He wants, when He wants, how He wants. I will never fully understand that. To be honest, I don’t want to understand that. A God that can be fully understood and defined by man is likely no God at all. The mysteries of God are beautiful. What I am saying is that we have to stop generalizing God. We have to stop defining God, especially in the midst of tragedy. We do not know that God planned, nor allowed, a particular event or happening for a purpose, because we are not God. I am thankful that God is sitting right there in the floor with us being a good, good Father. That He can pick up the pieces of our lives and build something beautiful with them; no only for ourselves, but for others out of our situation. May tomorrow be a day of prayer from those under the weight of this tragedy; and a day of action. A day in which we confront the darkness of this world with the light of Jesus.